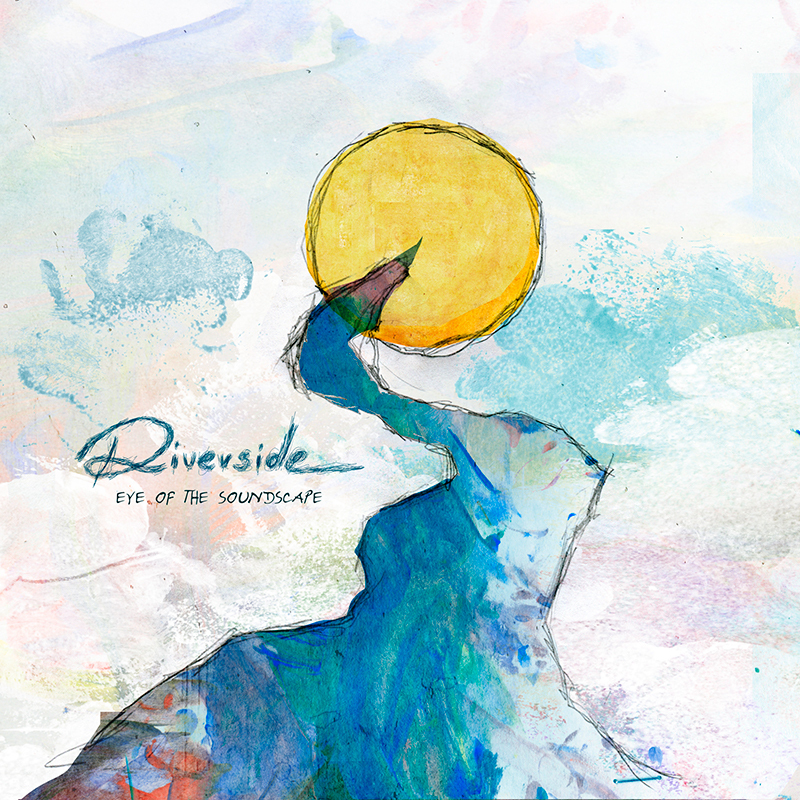 Riverside - Riverside - "Eye of the Soundscape" tracklist revealed! Riverside - "Eye of the Soundscape" tracklist revealed! "Eye of the Soundscape" - a complimentary instrumental release - features 13 experimental and atmospheric compositions, including tracks previously used as bonus material for the "Shrine of New Generation Slaves" and "Love, Fear and the Time Machine" albums, rarities 2007/2008 (a new mix of Rapid Eye Movement and the single Rainbow Trip) and four new compositions ("Where The River Flows", "Shine", "Sleepwalkers" and "Eye Of The Soundscape" - over 30 minutes). The album will be available as 2CD-Mediabook, 3LP (With both CD's as bonus) and Digital Download.